Look Sharp, Sconnie - Midwestern Fashion Nerd, Chronic Over-thinker: Mini confessions. does that mean that I'm not a real 'man repeller'?" "Does that mean that I care what others think? That my style is for someone else and not for me? That I don't have a real sense of style?" And I think that being embarrassed to say what I really like is probably more embarrassing than any "guilty" pleasures I have in the first place. But then again, I do love me some 80's-themed scrunchies. And those things are pretty damn embarrassing. Thanks for your lovely comment. Can´t tell you much about the lightning it was just a sunny day. Great post. 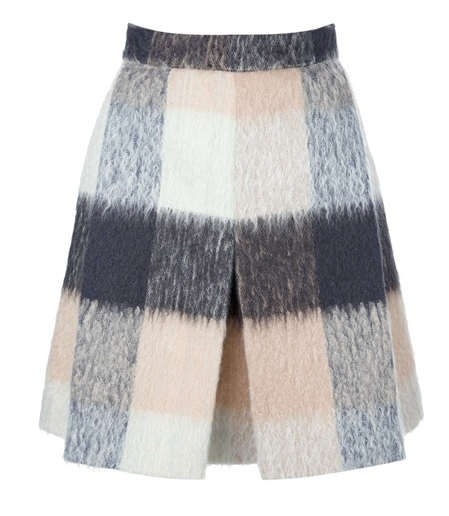 I love all these skirt!! Go ahead and like those a line skirts girl (I still know you are a repeller at heart)! You should not be embarrassed about this, some a-line skirts are really amazing! 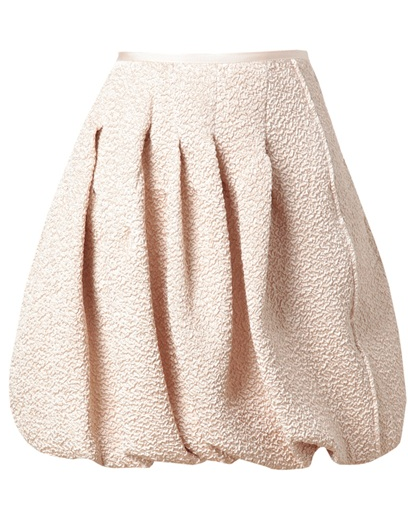 I do enjoy A line skirts too particularly the cream one you featured. for ym body type i think pencil skirts do well. All in in all style in personal! love what youve posted. if these picks are any indication i would say that you have a pretty major sense of style! 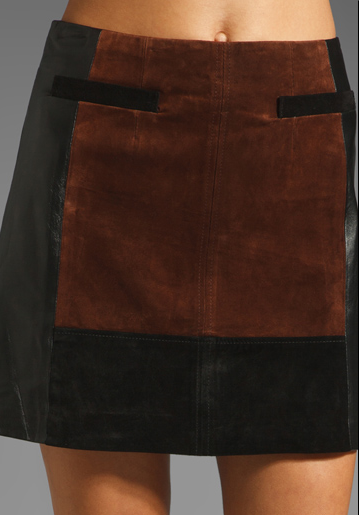 i love the suede and leather one, so much in fact that i can't fathom getting through fall without it! obsessed with the black and white skirt! xO! 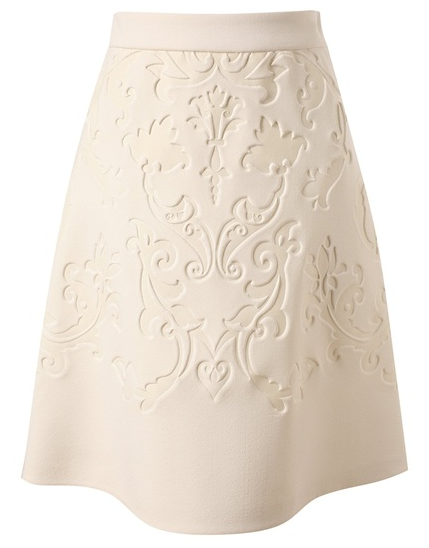 That Stella McCartney embossed cream skirt. O.M.Gorg. Good pick! The baroque textured one is gorgeous!!! 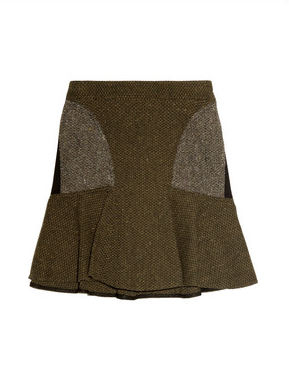 OH all of your picks are GORGEOUS, especially the Stella McCartney one! LOVE! I'm so glad you stopped by my blog darling! I am your newest follower via Bloglovin :) I hope you tops by again so we can stay in touch!